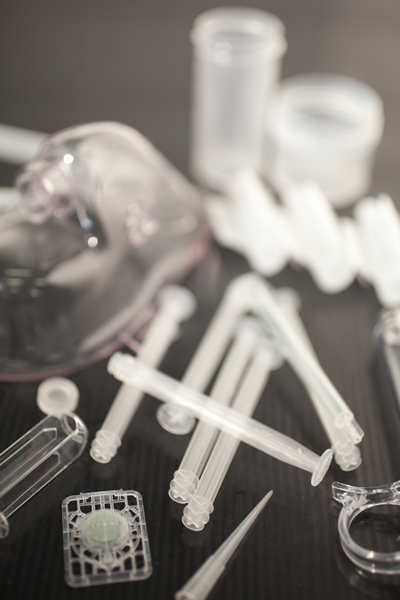 Prestige Mold has worked with clients in the medical field for over 30 years and is acutely aware of the sensitive nature and safety standards required when creating molds for critical medical parts. 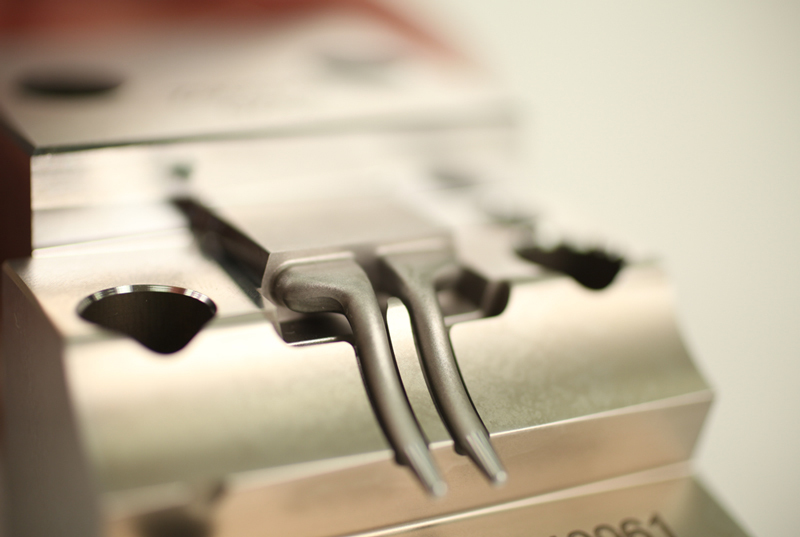 Our pristine manufacturing facility, next generation technology, and top safety and reliability standards ensure our molds meet the strictest requirements of our medical partners. 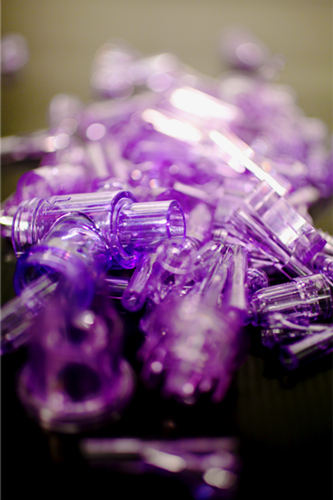 In 2008, a medical client came to Prestige Mold looking for a 64-cavity mold for a drug delivery device. Prestige Mold created the mold to the clients specifications and three years later, the mold is still running strong. However, recently this same medical client had a new challenge. They asked Prestige Mold to double the cavitation on the existing 64-cavity mold and reduce runner waste while using the same molding process. The skilled engineers at Prestige Mold created a unique cavity layout which resulted in an increased cavitation capacity from 64 to 128, with a smaller runner, and on the same size press. The outcome was an astonishing decreased cycle time of 7.9 seconds. The smaller runner design not only provided increased cavitation, but also a reduced cycle time and part piece cost while creating less runner waste. And, because the new design could be run on the same size press as the original mold, the client did not need to incur costs associated with the use of a larger press, from the actual machine rental to the hourly rate of running a larger press. The new 128-cavity mold saved energy, resin, and floor space without purchasing a new molding machine. The client received twice the parts in less time and utilized the same size press, resulting in increased efficiency and productivity at a lower overall unit cost. "The bottom line is the client received twice the parts in less time and utilized the same size press, resulting in increased efficiency and productivity at a lower overall unit cost."